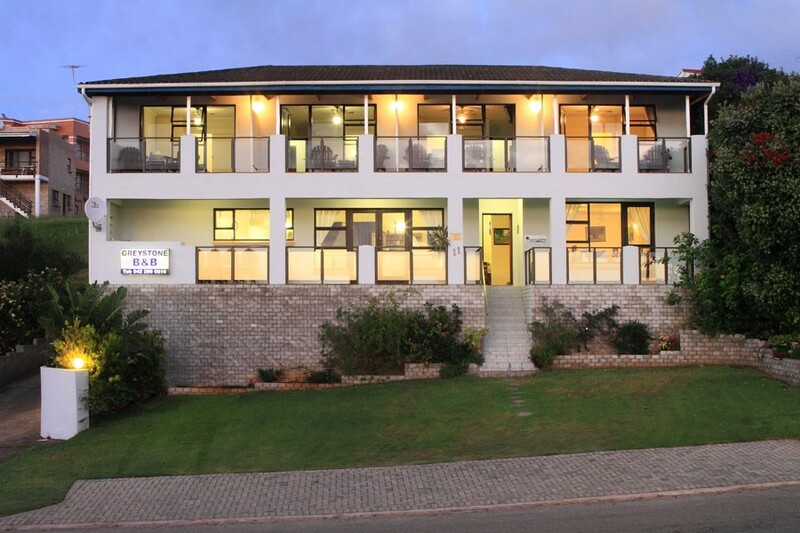 Greystone Guesthouse is ideally situated 250m from Supertubes surfing beach. 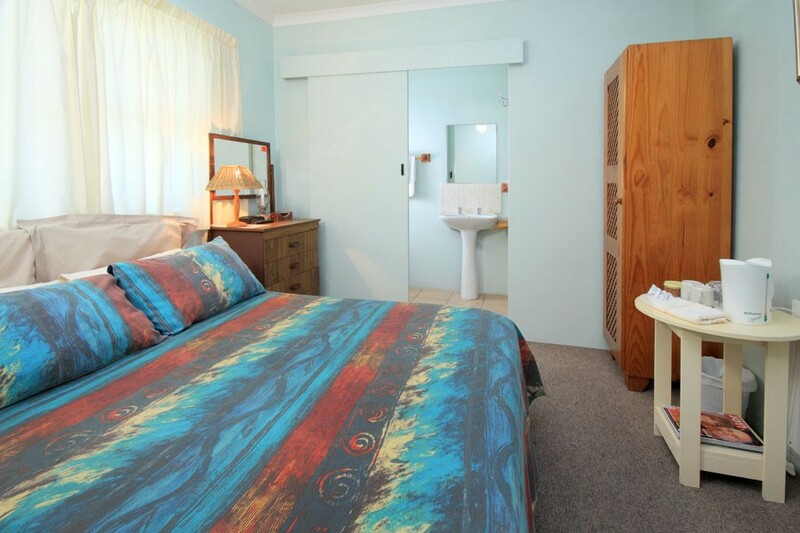 We offer eight tastefully decorated en-suite rooms. Four front rooms open onto a balcony with magnificent sea views, two side rooms are perfect for the overnight traveller, and two back rooms have basic self catering. 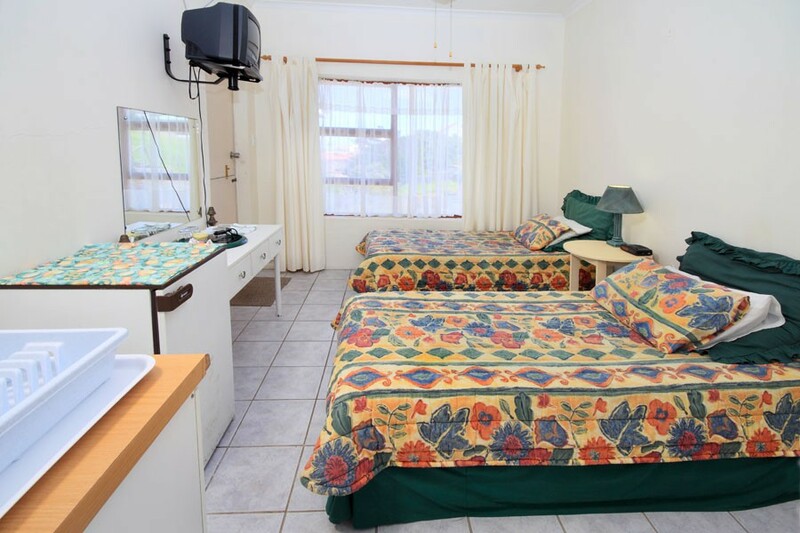 Rooms have tea /coffee making facilities and a TV, six with DSTV. All rooms have access to free WI-FI. Upstairs is a sun room to relax and read. 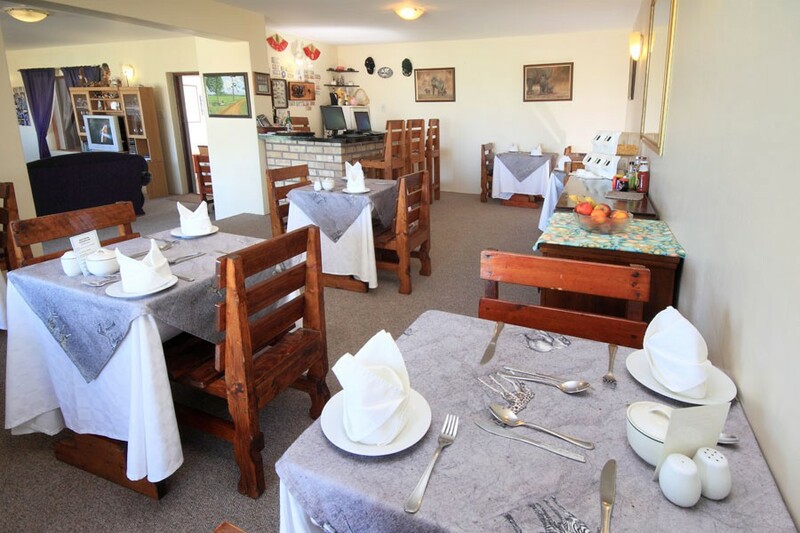 Downstairs is a braai/barbecue facility and a games room with a pool table and darts. A generous English breakfast is served in the dining room. Off street parking is available and a restaurant and shops are within walking distance. 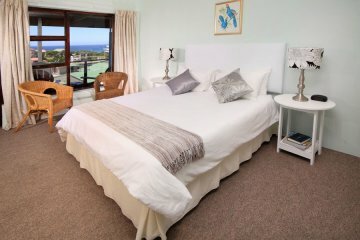 Activities include beach walks, collecting shells, horse rides, surfing lessons and fishing to name a few. Take a day trip to various places of interest in the area, Addo Elephant Park,Tsitsikamma, Storms River and more. 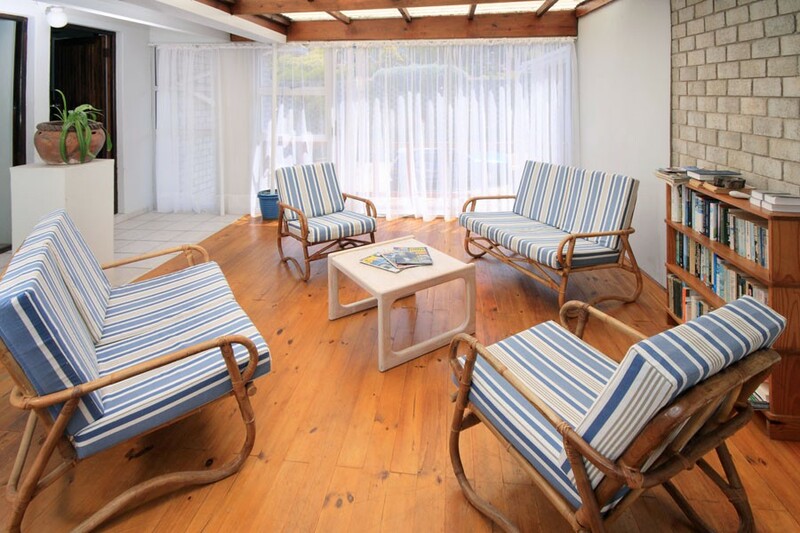 Come and relax in our part of paradise.